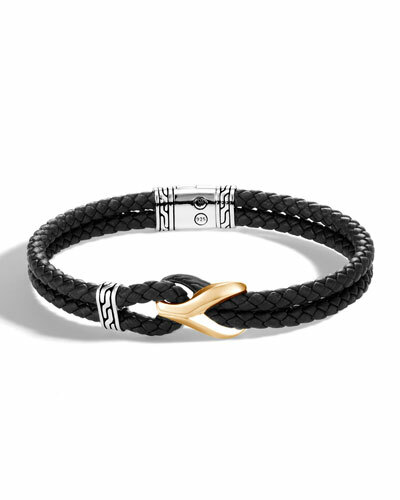 The luxury jewelry designer John Hardy creates designs that are a fusion of traditional craftsmanship and modern artistic expression. 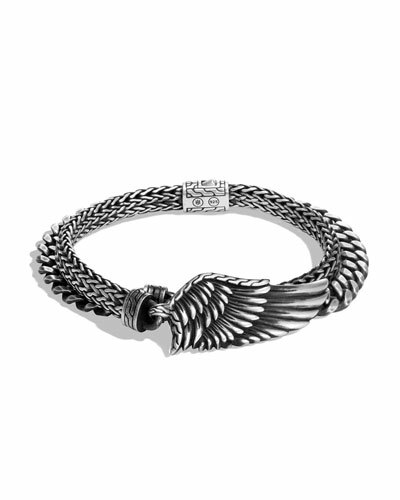 Designed with a fine blend of expertise and creativity, these exquisite jewelry pieces radiate the brand’s passion and brilliance. 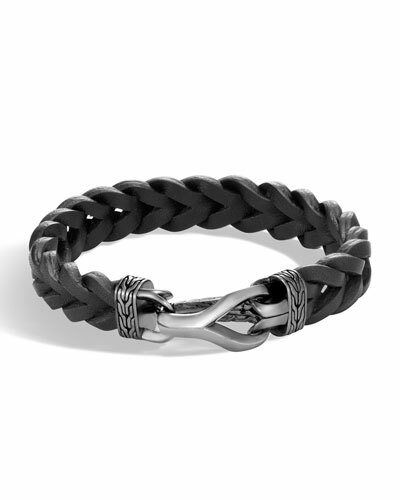 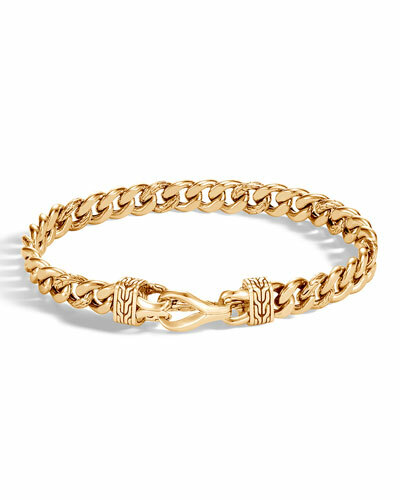 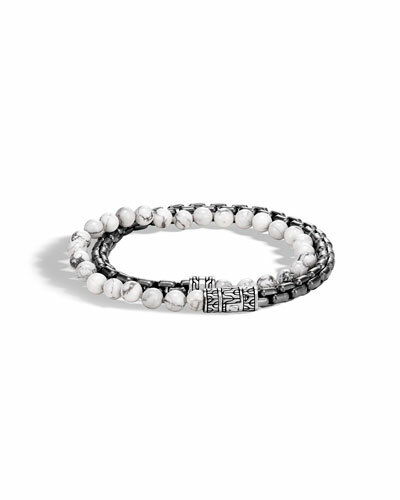 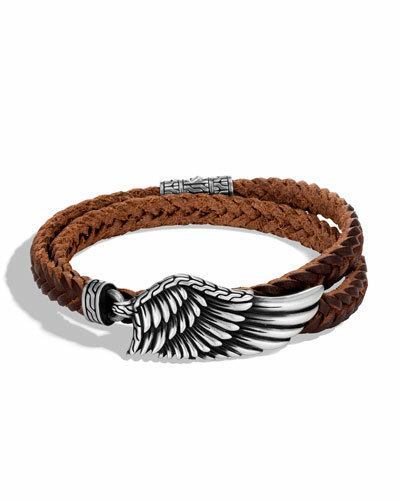 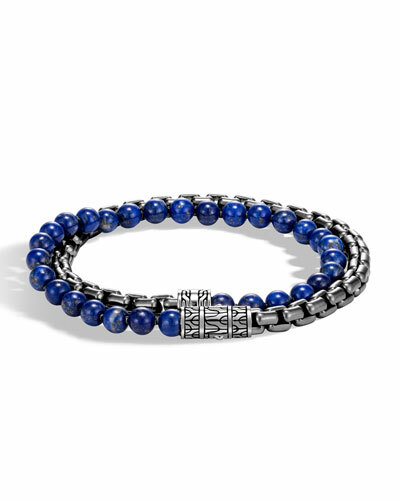 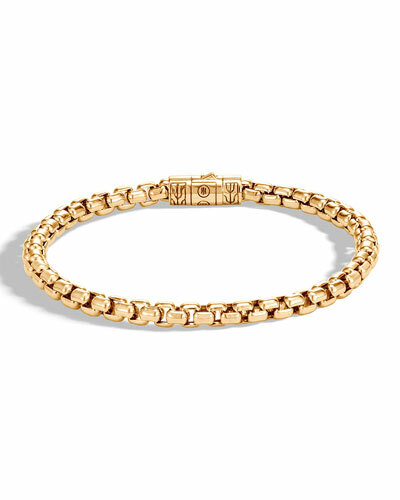 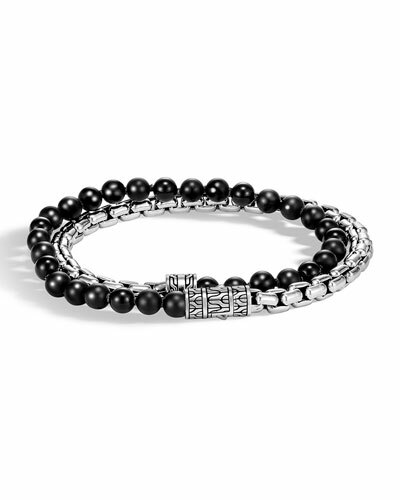 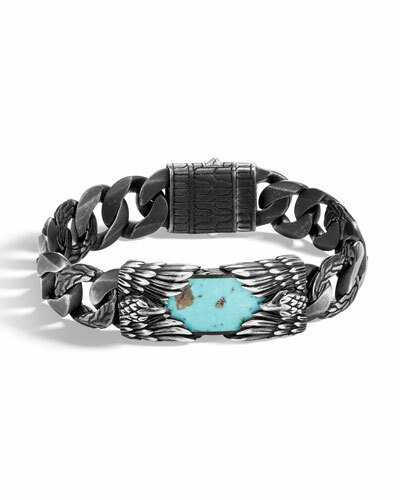 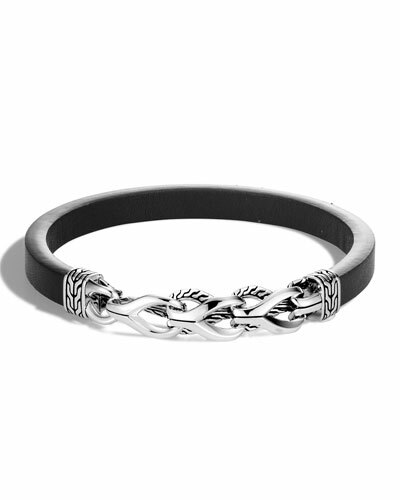 Neiman Marcus offers a fine selection of John Hardy men’s bracelets, including leather, beaded, and multi-color cord bracelets.